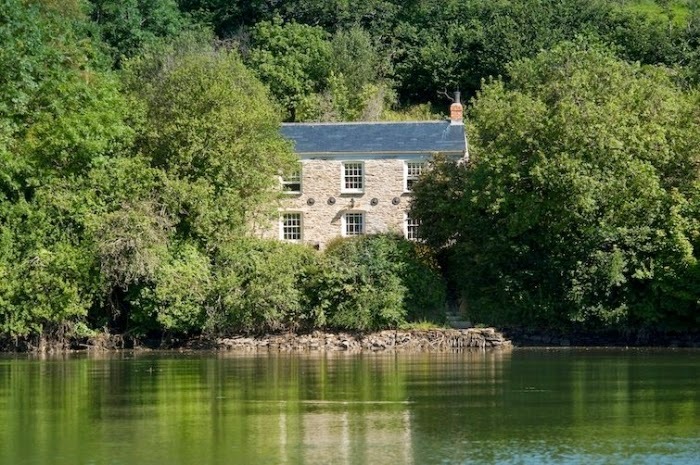 Whether you are looking for a Valentine's holiday, a Cornish honeymoon, a 'babymoon', or maybe just some quiet time away with your loved one, Cornwall has some great cottages to visit. Waking up to the sound of the sea mere yards away,or bird song in the countryside here are some of the many ways you can achieve a romantic get away in the region. 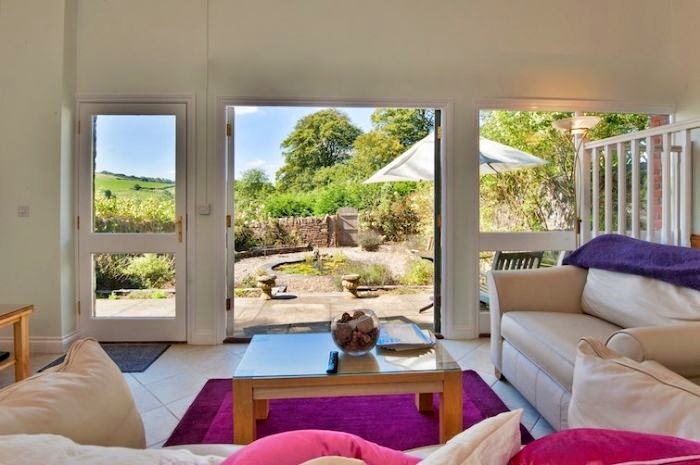 Barn Cottage near Bodmin, is one of our top reviewed properties. Sleeping just two people at the edge of peaceful countryside this property has some wonderful countryside views. A secluded property with an enclosed patio and water feature add to the tranquil feel of the property. On the outskirts of Bodmin, yet within driving distance of Wadebridge on the north coast and Fowey on the south coast. 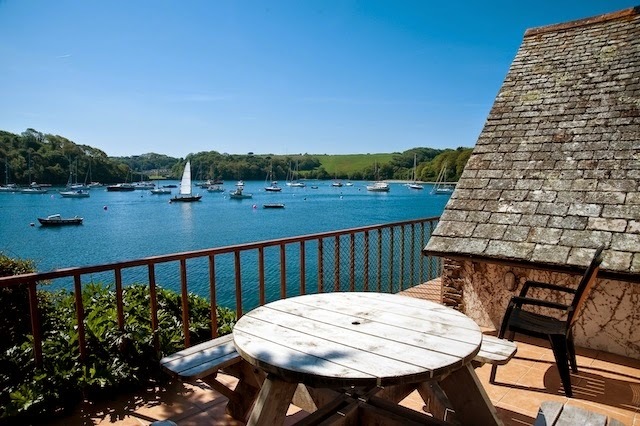 The Boathouse St Mawes, this idyllic property sits right on the waters edge, as the name suggests, over a boat store and slip way. The balcony at the front gives you unrivaled views of the river to sit reading a good book or watching the comings and going of the river. Within walking distance of the centre of St Mawes where you will find fresh bread, local butchers, fully stocked shop and many good restaurants and pubs. Pencreek Cottage in Coombe is tucked away up a peaceful creek in complete seclusion. Renovated to a high standard throughout, with every feature you could need, this is the perfect cottage to be 'holed' up in for days on end. 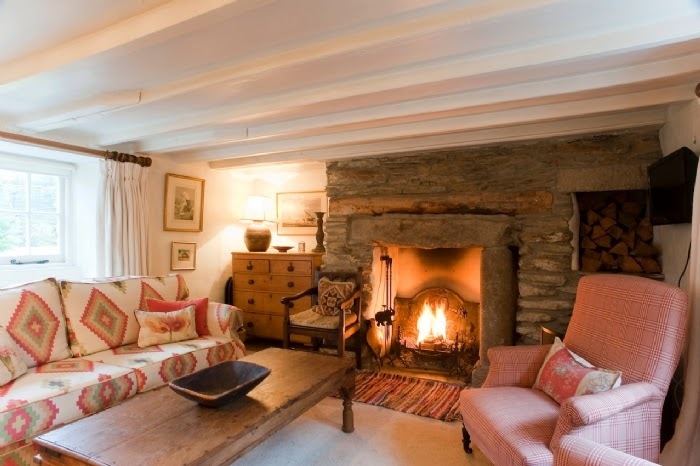 Many people have fallen in love with the cottage and return year after year. Only 10 minutes from the centre of Truro, so easy to pop out and stock up on red wine for evenings in front of the fire. Why not complete the stay with some locally sourced Cornish flowers, try Fentongollan Farm specialising in cut daffodils by post. Or the Tregothnan Estate who can rustle up a rustic bunch for you. Make sure you're at the cottage if expecting deliveries, and maybe pack your own vase just in case!